We’re pleased to announce the nominees up for election to the 2019-2020 Board of Directors for the Online News Association. A total of 22 candidates — 17 new nominees and five incumbents, representing diverse areas of the digital journalism industry and a range of involvement in the ONA community — are running for six open seats. Explore the slate of Board nominees. Voting will be open Sept. 11-27. All ONA members as of Sept. 9 are eligible to vote. We are just two weeks away from landing in Austin for the 2018 Online News Association Conference — three days of inspiring programming, events and connections to help you improve your work. 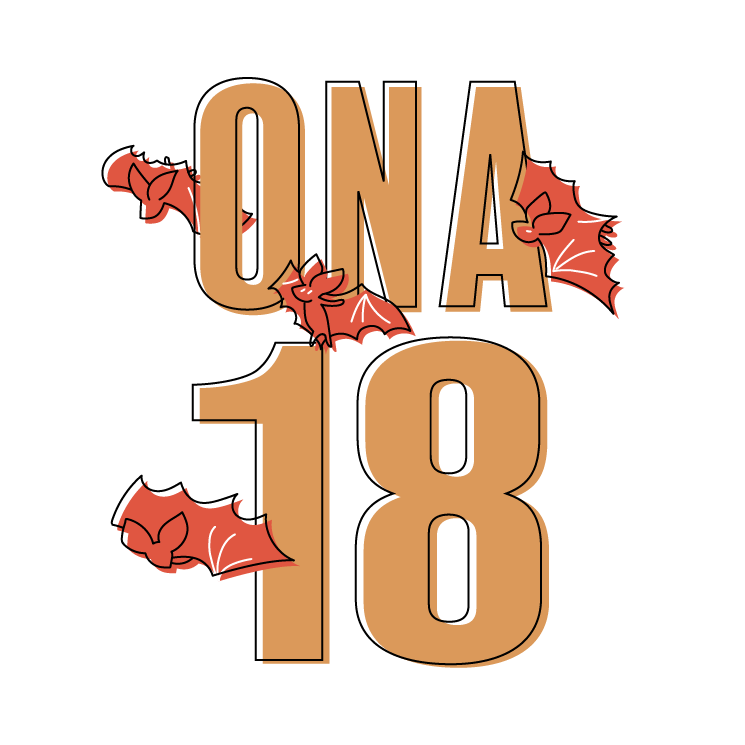 ONA18 registration is open through Friday, Aug. 31. Tickets are also available for the Online Journalism Awards Ceremony on Sept. 15, the last day of the conference. 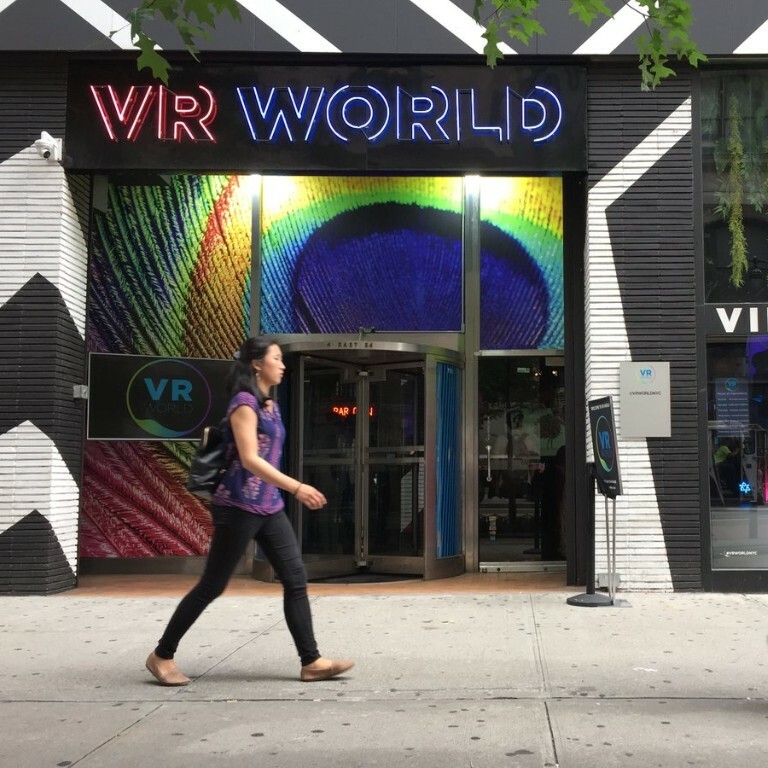 Journalism 360’s immersive news exhibit at VR World closes this Friday, Aug. 31. Featured projects include “Damming the Nile” from the BBC, “The Deported” from JOVRNALISM and KCRW, “Greenland Melting” from FRONTLINE/PBS and Emblematic Group and 2017 winners of the Journalism 360 Challenge. If you’re in New York City, be sure to visit and share your experience with #Journalism360! Have an innovative idea how local media companies could serve communities? Enter the PILOT Innovation Challenge. You could win up to $30,000 to make your idea a reality. Submit your idea at nabilot.org/challenge by Oct. 19.